Cox, 31, has made 27 appearances for Borough this season and the attacking midfielder has six goals to his name. 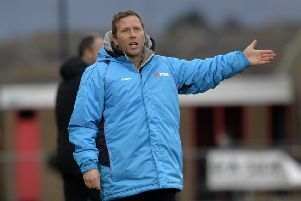 The Former Brighton, Leyton Orient and Crawley Town man has been a key player for manager Jamie Howell this season and will no doubt be a big part of the manager’s plans as they prepare for the 2019-20 season. 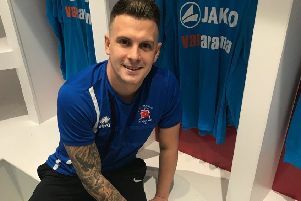 Cox tweeted a picture of himself signing the contract on Saturday, with a message “Happy to be on board,” ahead of Borough’s National League South fixture against Oxford City at Priory Lane.